Outdoors? You Bet! Outdoor Furniture For Beach Living. At Pacific Home Furniture, we know how important outdoor living is when you have a home near the water. You want to spend every minute possible enjoying sea breezes, sunshine and salty air. 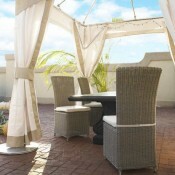 Our outdoor collection of furniture will allow you to relax and enjoy it in style. 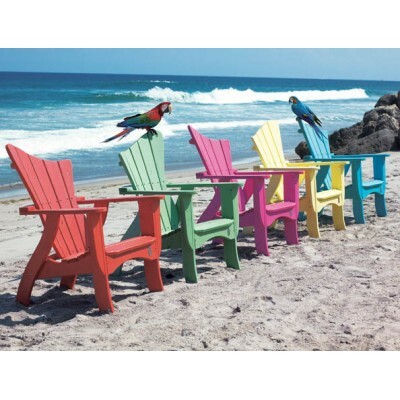 Comfortable outdoor furniture is a must when you spend so much time outside but so is durability. The salt air you love can be quite hard on your outdoor furniture. Our collection is not only beautiful but will be comfortable and stand up to the elements. Made from sturdy all-weather materials this furniture will keep looking great year after year with minimal upkeep from you. So all you have to do is sit back and relax while you sip that cool drink and watch the waves come crashing in. 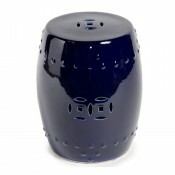 Add the finishing touch which brings your outdoor living space to life with outdoor decor and accessories.